Stonegate Pub Company is launching a new 'enhanced' vegan menu in its 46 'Common Room' student pubs across the UK. According to a spokesperson for the company, its overall menu now offers 'a greater choice of on-trend and vegan dishes'. 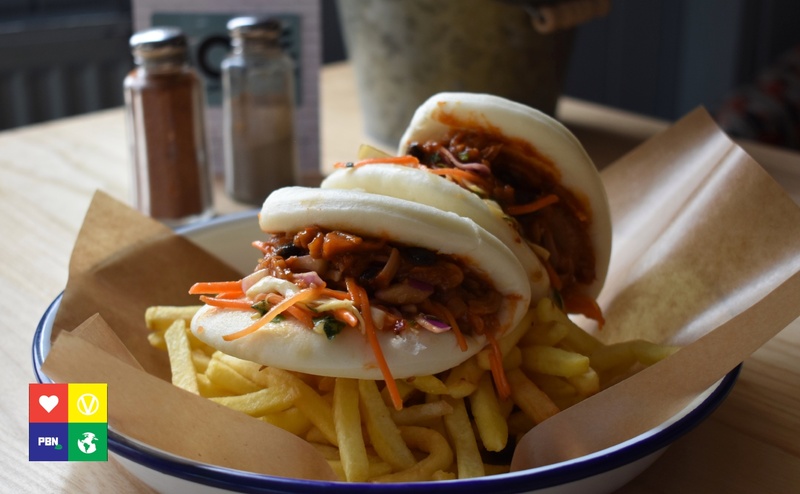 Some of the vegan options on offer include Jackfruit Bao Buns, a Vegan Burger, Macaroni Grilled Cheese Sandwich, Chilli and Salad (Black Bean and Butternut Squash Quinoa Chilli with Spicy Rice, and Avocado Fries among others. 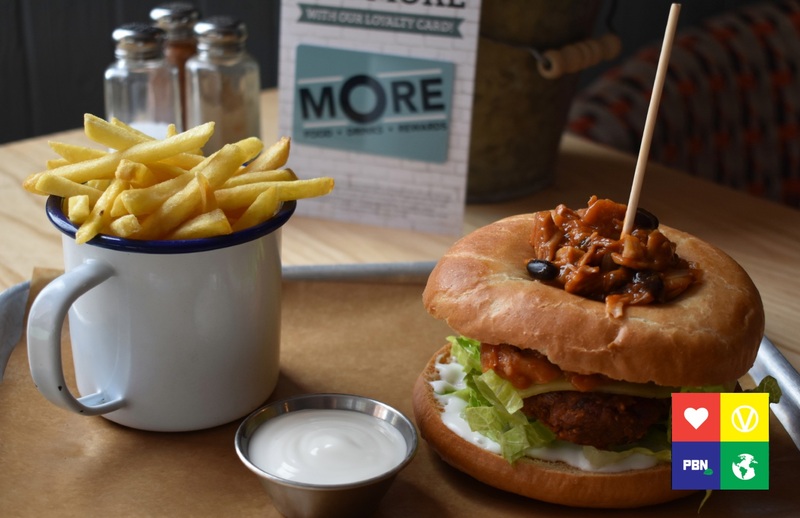 In a statement sent to Plant Based News, Stonegate marketing manager, Jessica Dixon, said: "Demand for vegan dishes has significantly increased in recent months, so we have added vegan versions of the most popular dishes on the menu. "These are listed as vegan options throughout the menu, but also in a dedicated vegan section, so are very visible." The new launch follows a spate of vegan-friendly dishes becoming available in pubs across the UK: in May this year all Greene King Flaming Grill pubs launched a vegan-friendly fish and chips dish using V-Bites vegan Fish steaks. Speaking at the time, a spokesperson for V-Bites - which is owned by athlete, philanthropist and advocate Heather Mills - said the launch is part of an 'exciting transition towards a plant-based revolution'. 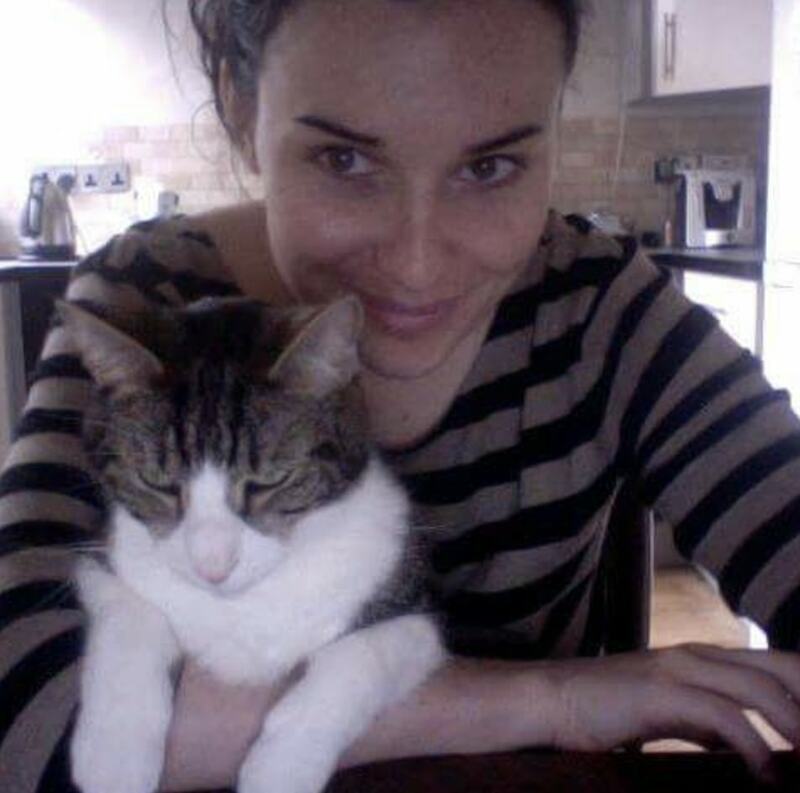 They added: "A total of seven percent of the UK now leads a plant-based, vegan lifestyle. 3.5 million people lead the change in the UK, and VBites are no strangers to being part of this."